Samsung had announced a bunch of accessories for its flagship smartphones including attractive covers, power banks, and wireless chargers. The LG G5 comes with an inbuilt wide-angle camera, but the Galaxy S7 and S7 edge lack such an additional camera sensor. 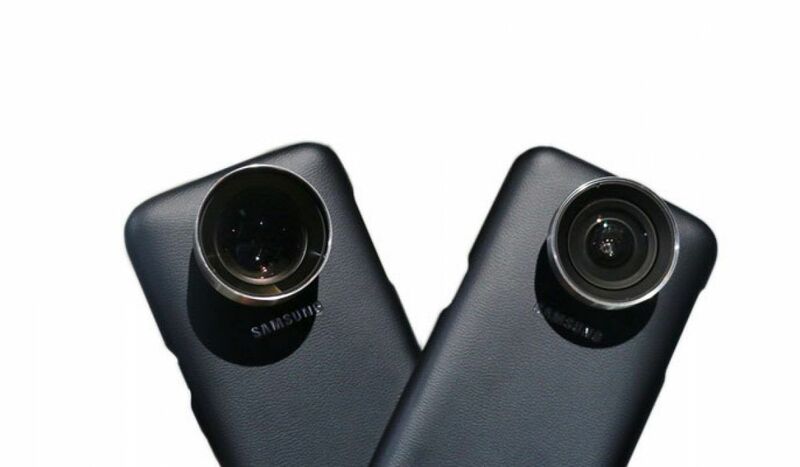 To compensate for that, Samsung had announced an official Lens Cover for the Galaxy S7 duo which can be used to attach either a telephoto lens or a wide-angle lens. Official Lens Covers for the Galaxy S7 and Galaxy S7 edge are now available for purchase through MobileFun for $120.99 each. The package consists of a high-quality phone case and two lens attachments. These lenses can be easily attached to the case or swapped through a threaded socket around the camera unit. These Lens Covers were listed by a Dutch retailer two months ago albeit with a higher price tag of €152.46 (or about $170). The telephoto lens offers better images of objects or subjects at a distance while the wide-angle lens would be perfect for capturing a wide landscape scene or a large group of people. The Lens Cover comes with a rather high price tag, but it’s an official accessory, so you can be rest assured about the quality of lenses as well as the case.